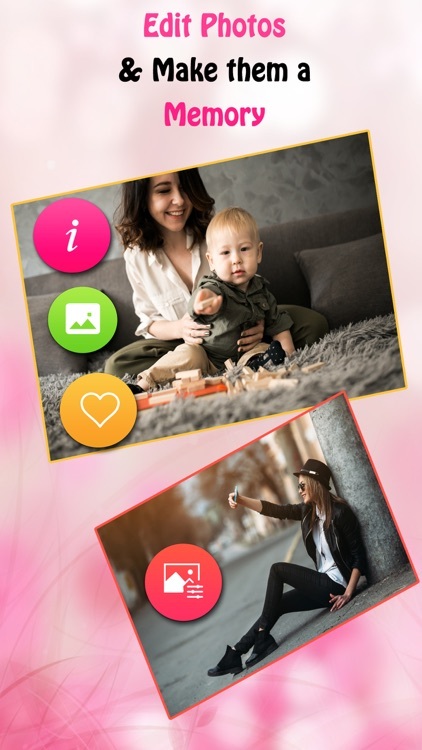 Photo Editor - Selfie Beautycam is a powerful photo editor with magical effects that makes your photo more attractive and appealing to the others. Photo Editor - Selfie Beautycam has many stickers and filters which you can apply on your photo to make it more attractive, funny and appealing. The photo editor has a professional editor that can edit your photos the way you want to see yourself moreover, photo editor embedded with professional tools through which you can make your birthday, anniversary and other festivals photos more expressive and can share with your family and friends. Apply different effects to your photos to beautify your selfies or group photos from this category. Apply effects like sepia, curve, fade, mono etc. You will find huge range of filters here. Applying filters to your photos give more natural and classy look. With this app you can select filter of your own choice from the list. Sometimes you take picture outside and random objects and people appear in your photo, if you want to hide unwanted scenes or objects from your picture then this feature helps you to remove unwanted objects from your favorite pictures. 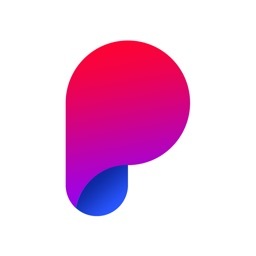 Now you can take selfies or group photos at any place without any tension of side objects because this feature is an ease for you to remove extra things from picture. 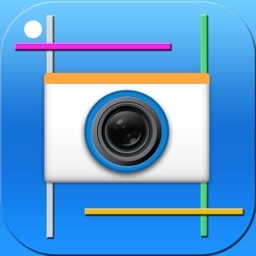 Setting your edited photo as your Dp now has become very easy with this new app. Set ratio of your picture if you want to use your photo as a Dp. Set ratio according to your selected platform where you want to set your Dp. This feature has inbuilt sizes of famous social networks so you can easily make your picture of that defined size. Make your photo mirror with this feature. This is an amazing feature that gives your photo a mirror effect. This is a unique feature that makes your photo more trendy and interesting. You can share your mirror effect photo with your friends. 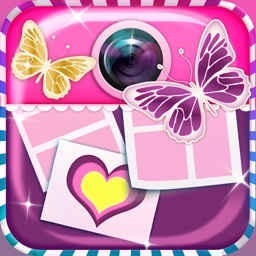 This app Photo Editor - Selfie Beautycam has categories of themes i.e. Birthday, Love, Party from where you can easily select theme according to the occasion and make your best memories out of it. Make album of your precious moments. Add different backgrounds to your photo with Photo Editor - Selfie Beautycam App. Select your favorite backgrounds and add them to your photos. Make your photos more colorful and bright by using these backgrounds. 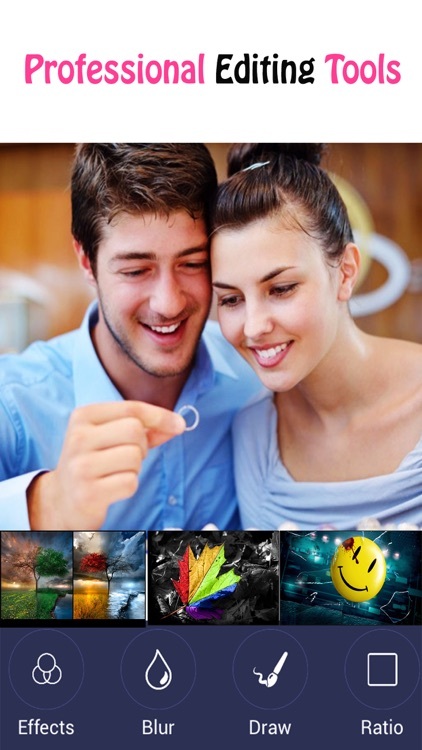 With HD backgrounds your photos become more attractive and colorful. Add text to your photos and express your feelings through your pictures. Choose different font styles, apply font colors of your choice and write whatever you want to. 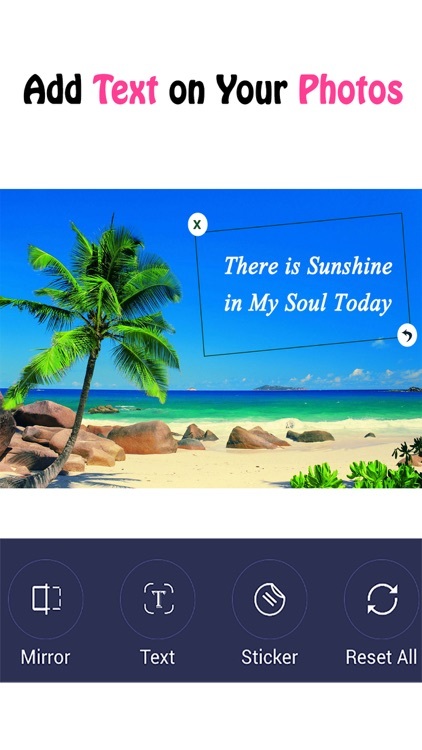 Write any quotation, poetry, poem, saying, romantic poetry, love quotes, funny quotes in attractive font style, give them colors and say it all with this text feature and greet your friends and family. 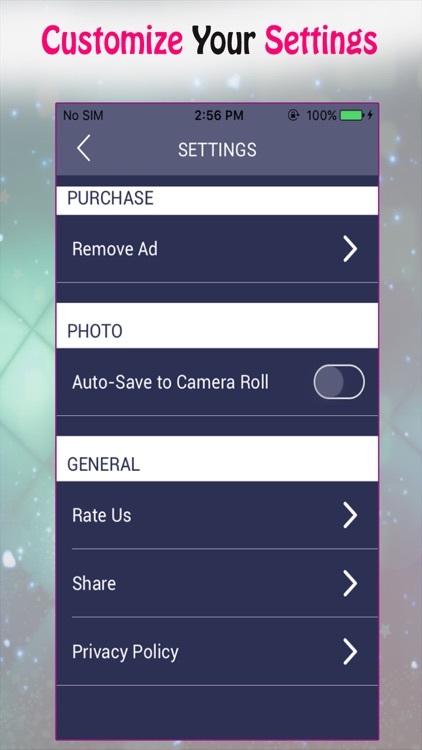 Photo Editor - Selfie Beautycam is highly optimized powerful tool to edit your pictures to make them more attractive. 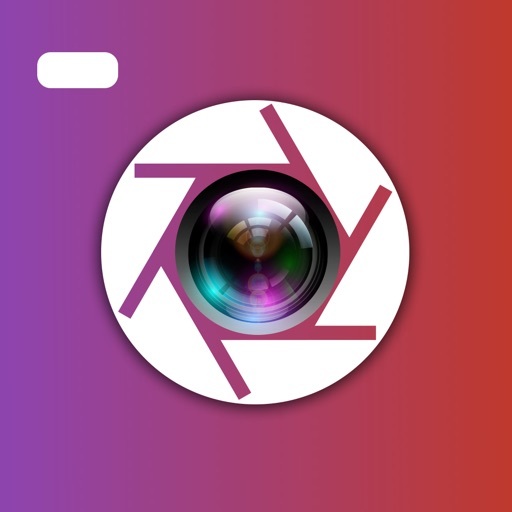 This is a complete app that contains all-important features that you may need to make your photos professional and more expressive. 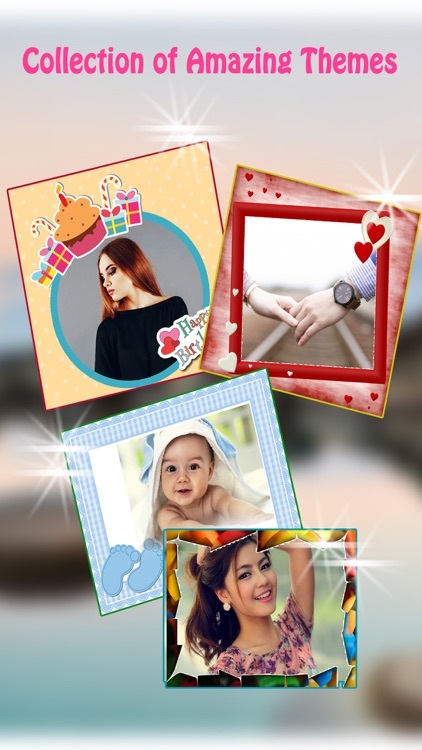 Take selfie and make it memorable for your lifetime with this app Photo Editor – Selfie Beautycam. 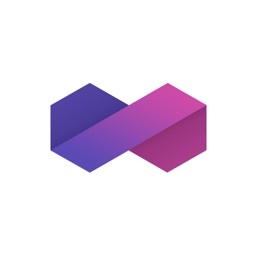 This highly optimized app to make memorable pictures, now make your photos more attractive and reflect a story and share it with your friends and family. This app has a user-friendly interface to provide you with maximum features and output.